Jesus. How many times can they re relase the same game?? Any update they could possibly do should be released as just that, an update for the current release and not released as a whole new game.... Cash-Cow indeed it is mate and only fools will fall for it. I don't think they will get the rights for that after the official TT game. oooh thats awesome, i watch the guys youtube channel who always puts vids up of that road. now if only they put up a version of "the tail of the dragon" and il go into full meltdown. 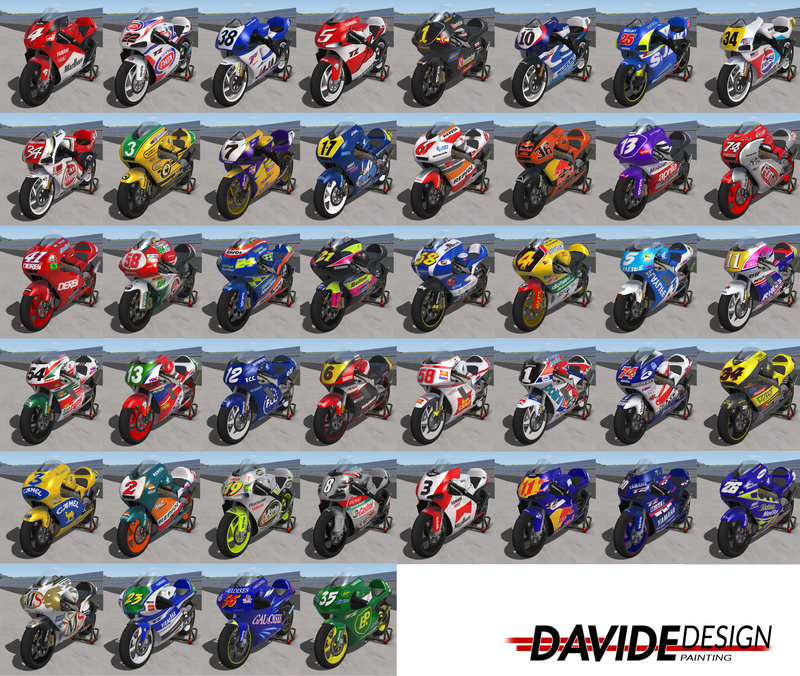 im really hoping for a livery editor and more 2strokes and some GP bikes.